The Fort Lauderdale real estate market has certainly weathered the storm, and great adjoing cities such as Oakland Park are coming back. As we enter a new Fort Lauderdale real estate market , a more balanced one, I want to bring your attention properties such as Cobble East, where just a fews years ago you could never find a unit for sale. 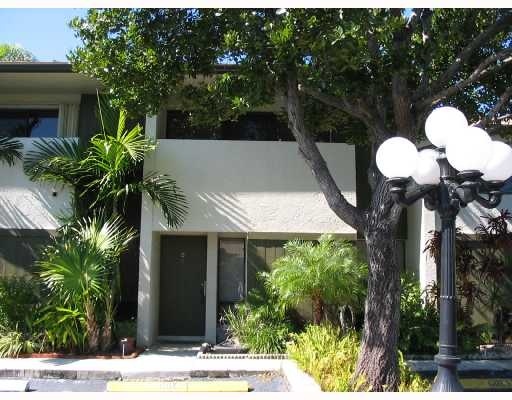 Read more about Cobble East Condos in Oakland Park. Cobble East Townhomes is located in Oakland Park in a quite neighborhood called Coral Heights. Loft style townhome development with a pool.At Eric Miller and Associates, "We're here to help" with your next Cobble East Condos purchase or sale. Contact us directly at (954) 383-8170.